We believe that technology, in the right hands, can be a powerful tool in sport. It is our mission to make a solution that fits more hands - that is to say that more users can benefit from its use. We try to maintain our core principals above all else: simplicity first, transparency in all areas, and unparalleled customer service. Get in touch with us today - feel free to ask any questions that you have. We are here to help. Bilateral and portable force plates for measurement of single-axis force (Fz). Mobile (phone or tablet) Android app for collecting data from the HD force plates - easy and powerful. 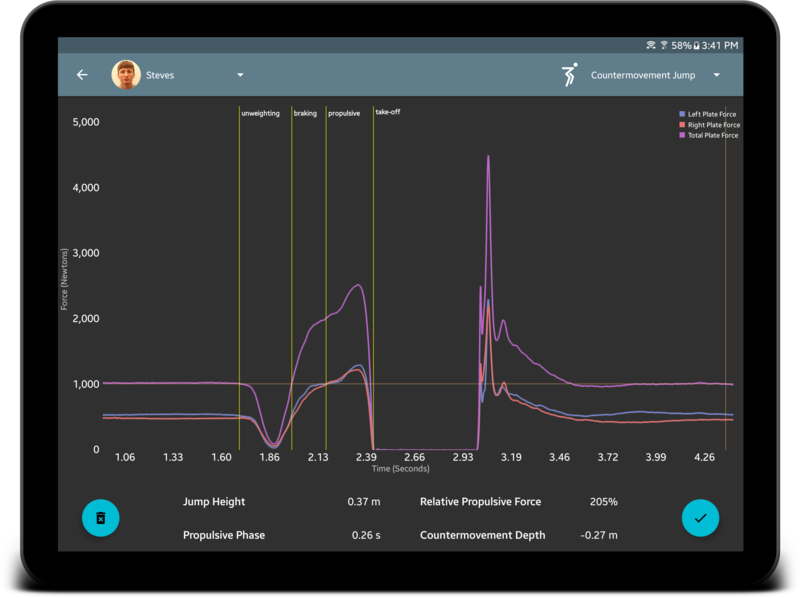 Extremely powerful software for analysis & long-term athlete monitoring/tracking - on any device. Integrations with all major force plate manufacturers is coming in 2019 - make your plates wireless! In 2019 we are launching team consulting services. 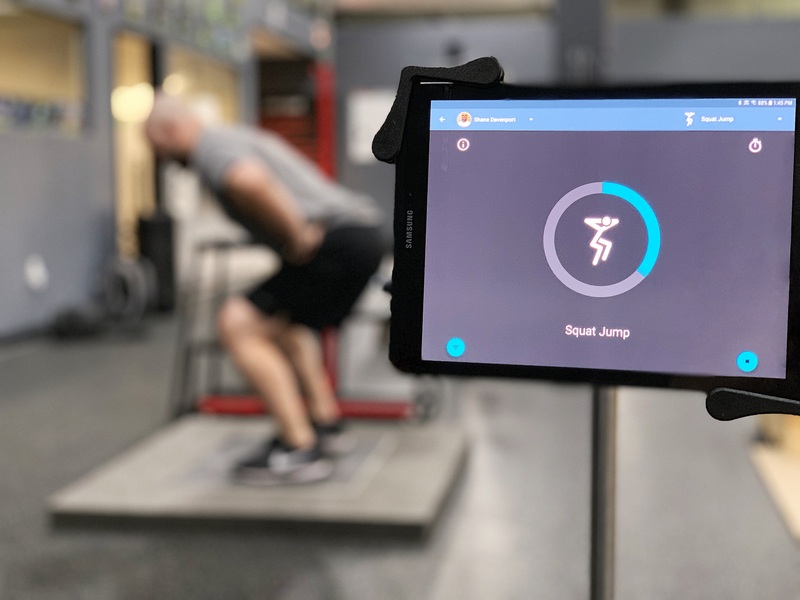 Consulting means a day or more at your facility, working with your coaches to implement our technology. In addition to consulting we are also now offering testing services - we come to you, test your athletes, and generate reports. Great for events like combines or for monthly/quarterly testing for teams. Ready for an online demo? Click below to schedule a demo in the near future - this typically takes 10-15 minutes (online) and we can cover any questions you might have about our system, and also show you the entire process in real-time (anywhere in the world).